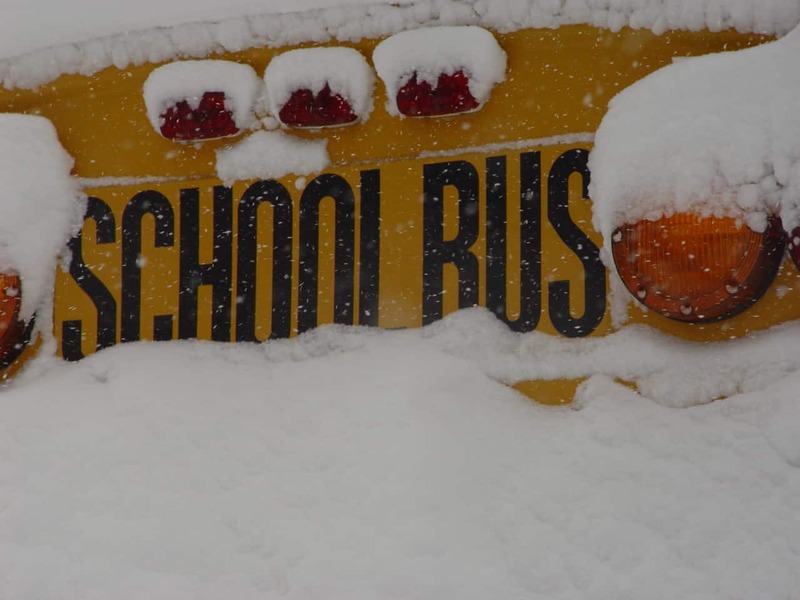 The Polar Vortex this week, while affecting most of the nation, created complications with school districts and buses. Yet, one district in Indiana found a way to use the buses in a positive manner. Schools in South Bend were closed this week due to the freezing temperatures, but the district’s operations supervisor for transportation still operated the school bus. LaToya King worked the afternoon shift of the three-day shuttle service for the city’s homeless, reported the South Bend Tribune. The big yellow school bus was used as a shuttle service to help transport homeless to shelters and warming centers. The community was grateful for the support of the bus drivers, according to the article.